At IGotThis.fit, everything we do from top to bottom is of the highest quality to ensure we’re equipped to help you reach your goals of a healthy and fit lifestyle. The foundation of our training is assisting our clients in building a strong core and a solid base to prevent muscle imbalances and risk for injury. Building each client’s balance and core will improve strength and function which will increase stability and mobility. During the movement and resistance phase, your trainer will focus on proper sequencing of primary movements without compromising your solid base of stability. Our goal is to help you achieve and recognize proper form to carry with you throughout every aspect of your daily life. Improving muscular strength and enhancing muscular endurance is specific to each client’s goals and needs. Your trainer will design specific training plans by introducing variety and options that will keep you engaged and motivated. A key component of being fit is nutrition. 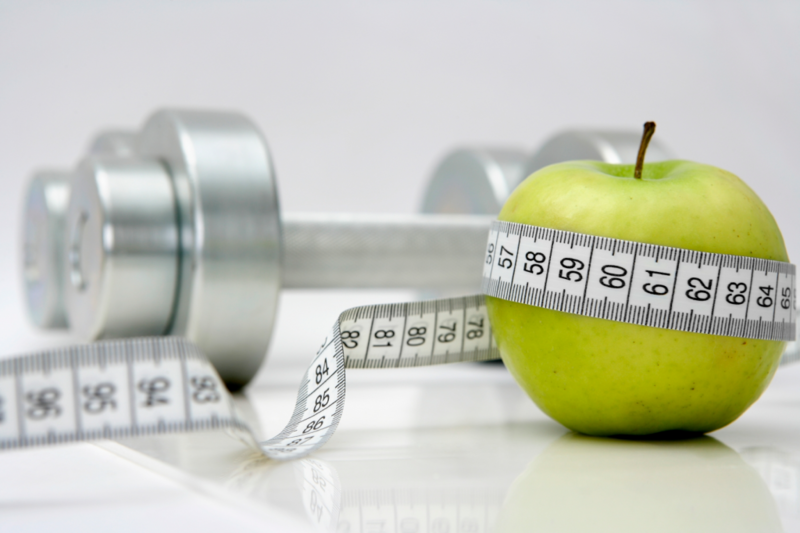 Your trainer is equipped to guide and teach you how to make healthier choices. If a specific tailored nutrition plan is needed, we are partnered with dietitians and nutrition professionals who can safely and effectively assist you with your goals.